The initial consultation is free and you will pay no attorney fees unless we win your case. 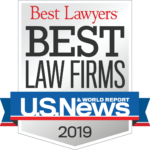 Our attorneys have been recognized by their peers for the quality of their legal work. Whatever the size of your case, you can rely on us for personal service and quality legal representation. Over the years, we have won the respect of our peers for maintaining the highest standards of ethics, integrity, and professionalism, in addition to our outstanding results. Our senior attorneys have been recognized as Super Lawyers** in both Baltimore and Washington D.C since 2007. 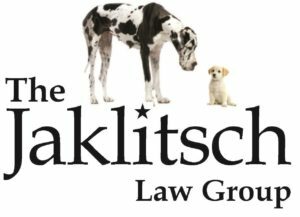 At the Jaklitsch Law Group, our personal injury attorneys have the skills and experience to successfully pursue your case. If you have been injured in an accident caused by negligence, we are here to help. Our clients are the very fabric our company is created from.